Aquarium keeping begins with proper water quality. Water may appear crystal clear and safe for fish, that cannot be assumed. When maintaining zebrafish as a research specimen, water quality is pivotal for success and quality research. 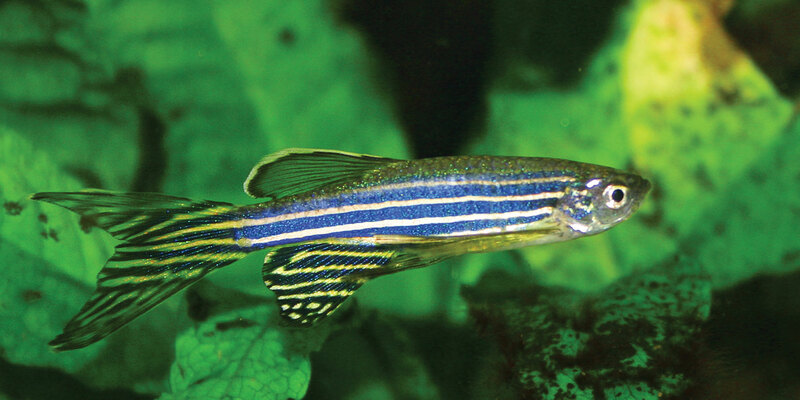 Read more to learn about ideal water parameters to maintain a zebrafish facility, various problems associated with poor water quality and ways to dependably analyze necessary parameters. 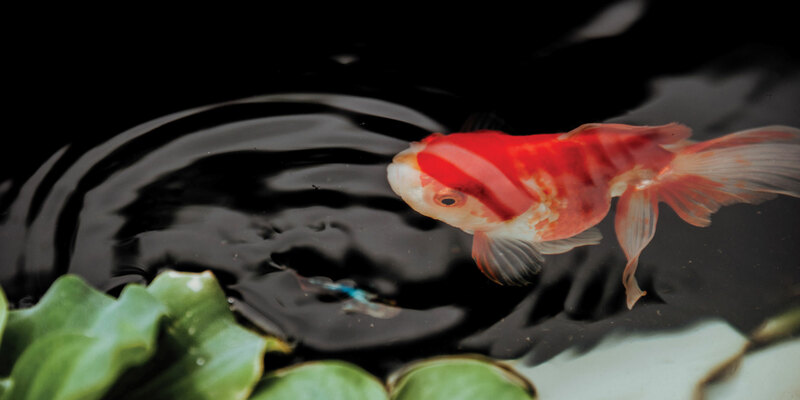 Chlorine analysis is extremely important for aquariums, aquaculture operations, ornamental fish ponds or any facility which maintains aquatic life. Chlorine, chloramine and their varying forms are important to track for the health of aquatic organisms. 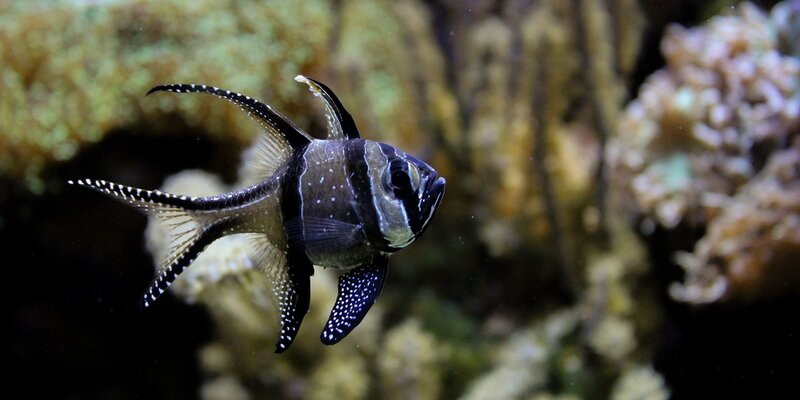 Salinity is one of the most widely tested parameters in saltwater aquariums. 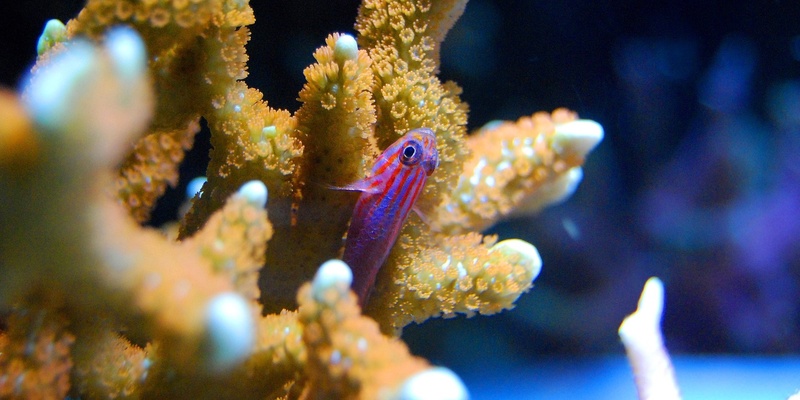 In this blog, we will discuss what salinity is, its importance in saltwater aquariums, and how to take salinity measurements. Understanding Total Dissolved Solids and Electrical Conductivity Measurements in Reverse Osmosis Deionized Water Filters for your Aquarium. 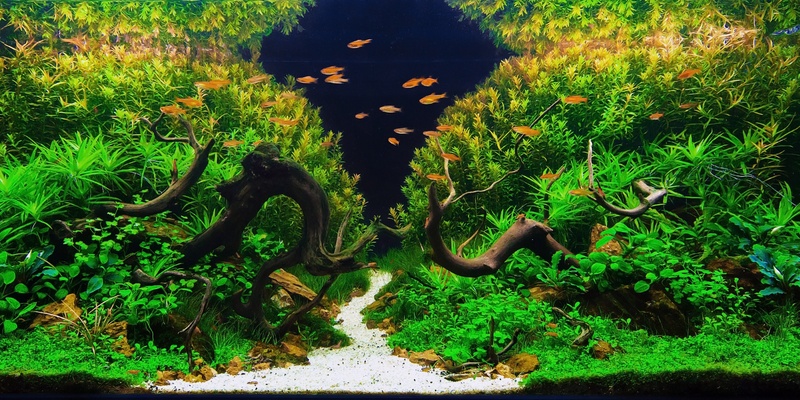 Creating realistic nature aquariums is known as aquascaping. Not only does aquascaping utilize nature and art, but biology and water chemistry as well. 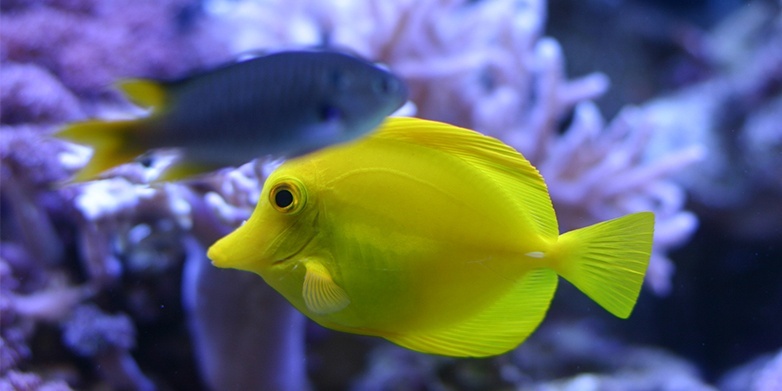 One of the most frequently tested parameters in aquariums is pH. 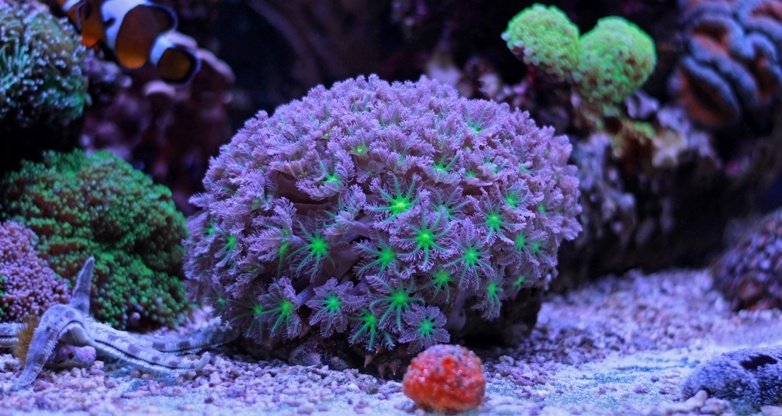 Knowing what your aquarium pH range should be and monitoring it is crucial for success. 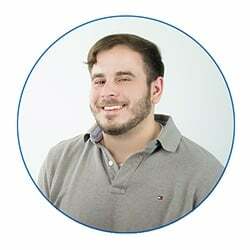 Why Does Aquarium Temperature Matter? 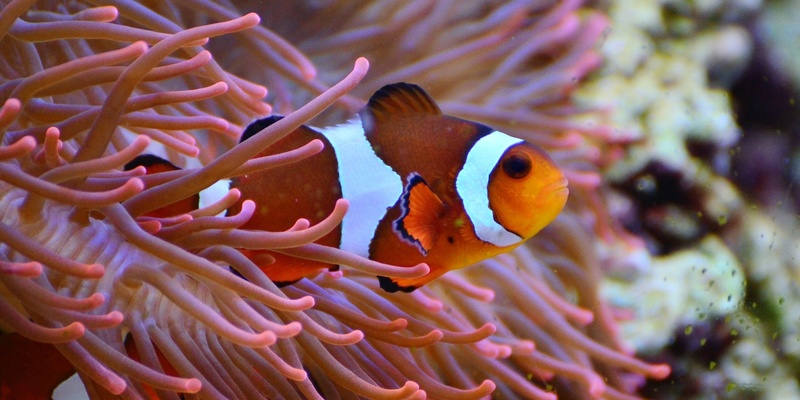 Aquarium temperature is often the first thing many home aquarium owners will test for and is critical for maintaining healthy metabolic functions in fish. The Hanna Instruments Marine Checker Handheld Colorimeters produce accurate digital readouts for your aquarium's alkalinity, calcium, nitrite & phosphorus.